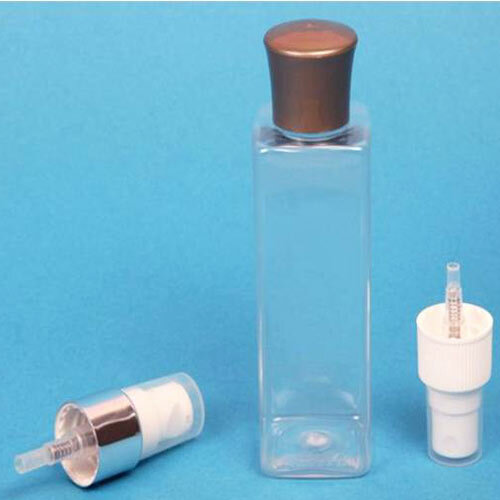 Miniature / Guest Toiletries Bottles We offer Miniature or Guest Toiletries Bottles that are luxuriously designed in needed sizes using PET, PP or HDPE material. 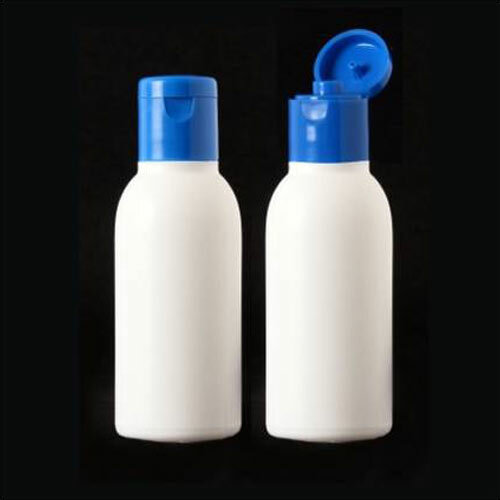 These bottles are fabricated using extrusion blow molding process and are used for keeping body wash, shampoo, body lotion and other such products. 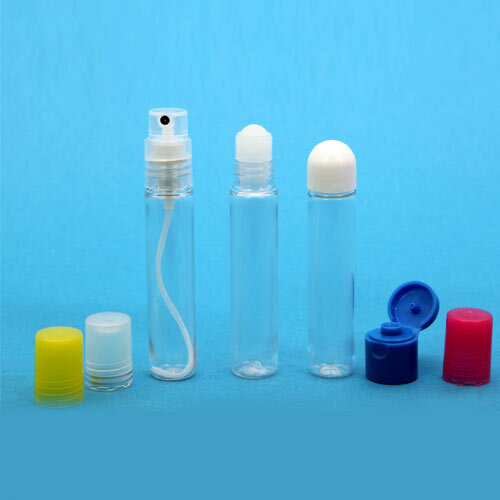 These miniature bottles are suitable to use while travelling as these are small in size and can be kept in handbag. various cap designs and options. 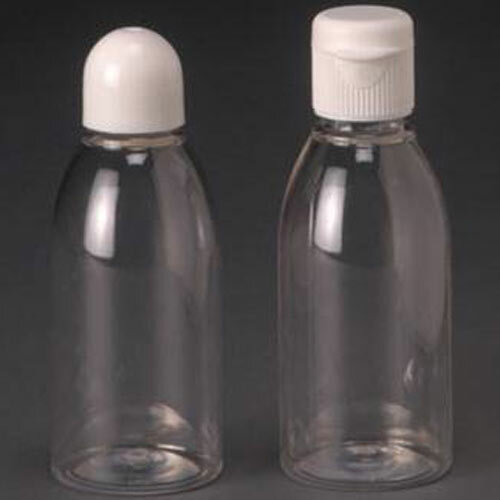 25ml pet korean bottle is manufactured from finest quality PP and HDPE raw materials which ensure its maximum durability. These are available in all standard and natural colors. 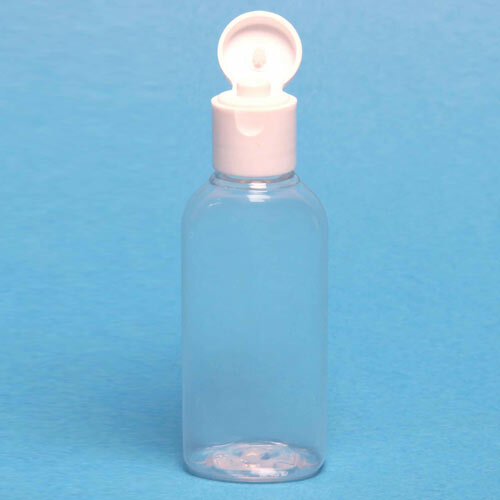 9ml pet round bottle is made from unmatched quality PP and HDPE. These are admired for its fine finish and elegant designs. 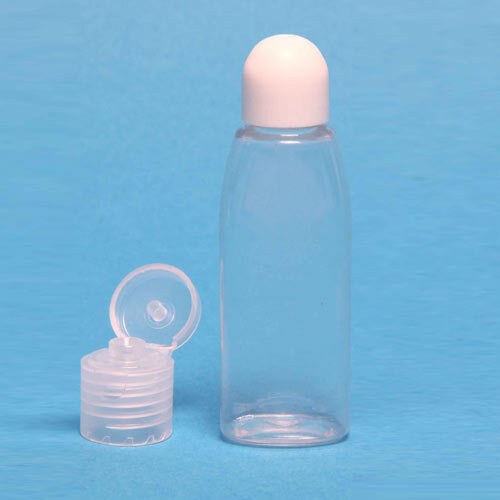 30ml HDPE round bottle is available with us in various standard and natural colors as EPR the precise demands and requirements of clients. These are admired for its uniqueness and attractiveness. 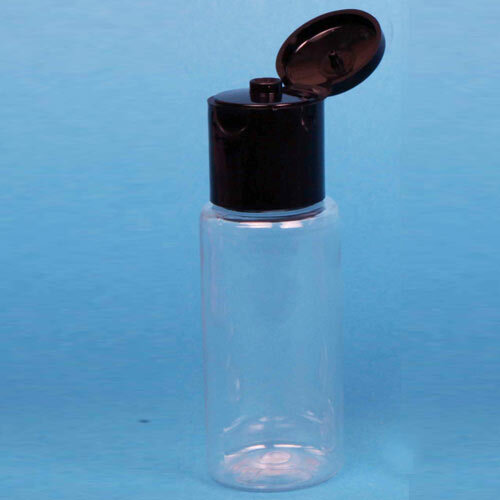 30ml pet JLI bottle is available with using finest quality raw materials and by implementing EBM techniques. 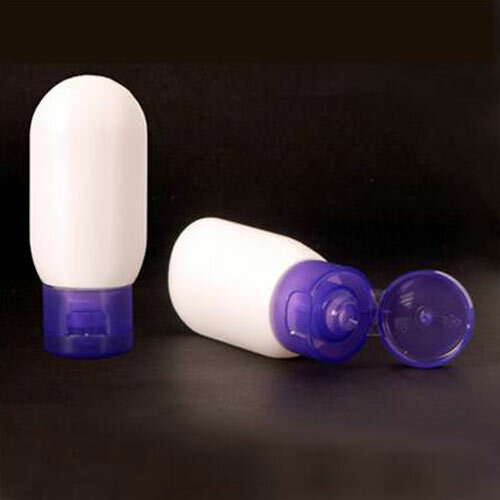 These are extensively acclaimed for its high strength and fine finish. 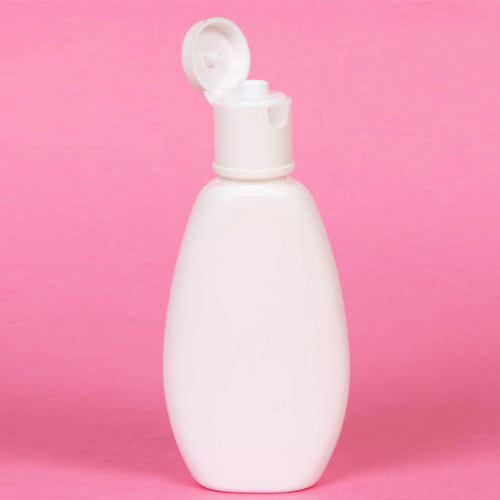 30ml pet lotion bottle is manufactured by implementing best available EBM techniques. These are extensively acclaimed for its fine finish and designer appearance. 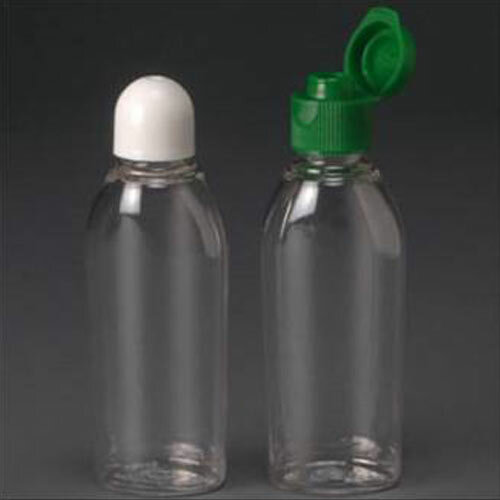 35ml pet square bottle is intricately designed and developed from unmatched quality PP and HDPE raw materials. These are extensively acclaimed for its designer appearance and uniqueness. high strength and excellent finish.